There are 5 reviews of Laylati. 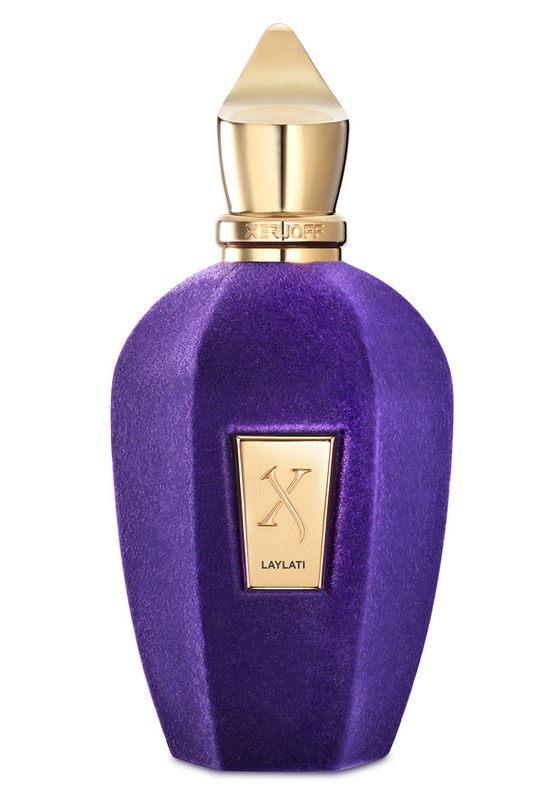 Laylati feels linear to me, it's a musky woody scent with added herbal notes. It's not dirty or animalic, to me it's quite tame and sweet (creamy vanilla). I can get the connection with Black Afghano and indeed where BA kicks a punch, Laylati is lighter and more relaxed. I can feel it's dense, oily, but that there is something that doesn't let it jump of the skin too much, although the longevity is high; it has a light feeling about it. Laylati / Afgano Puro is a marvelous scent from Sospiro, with a memorable herbaceous start working towards a woody, musky, and tobacco-y quality. Patchouli is dry and straight, mixing in naturally with cedar, vanilla, and musk to create a dark fragrance. Comparisons to Nasomatto's Black Afgano are on point. Both are quite dark, rich, and sophisticated...like pungent incense sticks. Laylati is a bit more composed and refined. Great scent from the niche Sospiro brand! Overcome your fears,be inspired by the power of this unisex scent.Laylati or Afgano Poro is meant to capture some of the scent qualities and all of the effects of the herb smoky and deep.an excellent tobacco with musk.hands down one of the most amazing fragrances by SOSPIRO.strong smoke and green fragrance that is surprisingly overpowering.Heavy, Deep,Dark,Expensive,Rich,Hypnotic,Dangerous,Bitter, Addictive and Decadent. This scent opens so harsh with oud and then quickly green notes and dirty patchouli bring strength to the heart the end exposes a smoky and woody blend leaving behind an intensely warm,addictive trail seductive, that may enchant or challenge.the dry down is wonderfully deep deep it is not for the faint of heart.it reserved for cold weather.if you want to feel like a lion this is what you need. Utter beast! this is an amazing woody oudy frag with teeth! i thought Nasomatto black afgano and Acqua di parma Oud concentree had some legs, but this is even more killer! the scent is different, bit more vanille. the bottle is strange with velvet covering, but i buy it for the juice, not the bottle. As for longevity, this only became a skin scent after about 8-9 hours. impressive fragrance! There are no member images of Laylati yet. Why not be the first?